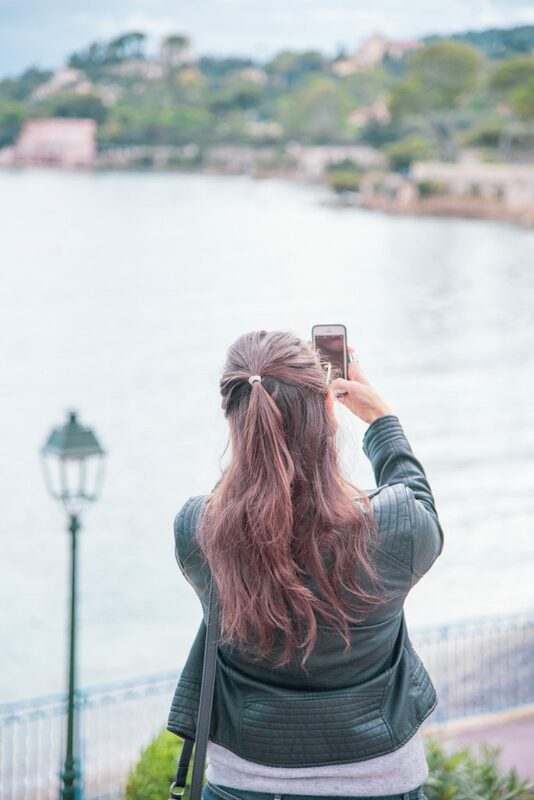 Who doesn’t love the luxury life that you can experience over in beautiful Monaco, but how many of you have postponed this so-called luxury trip because you think that you cannot afford a weekend in the beautiful “Principato of Monaco”. 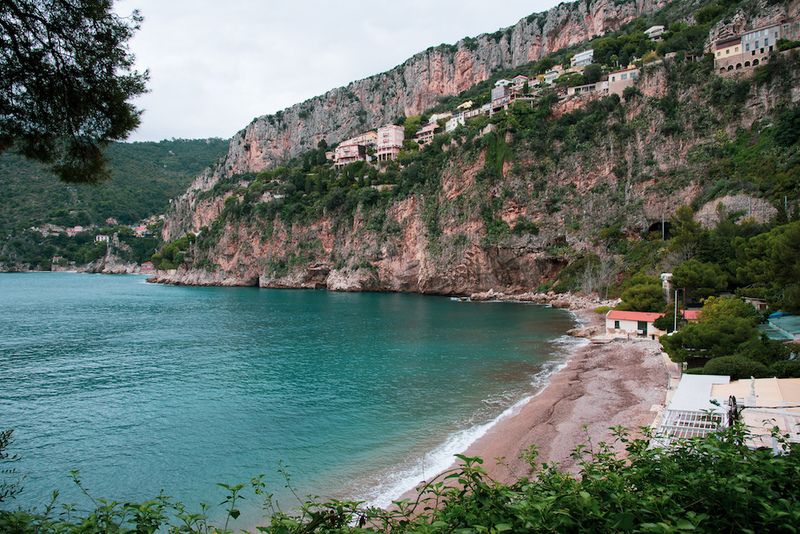 With this travel guide, I am going to prove to you that with a moderate budget you can explore Monaco and the beautiful surrounding villages of Cote D’Azur. 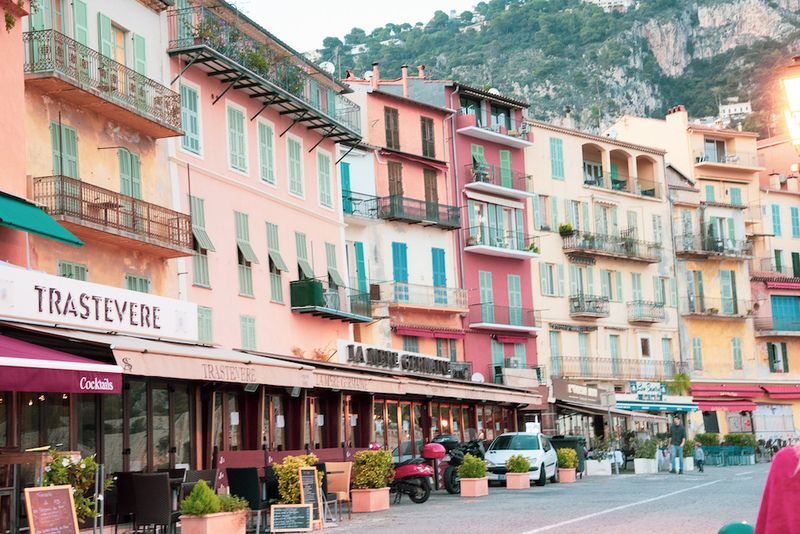 South of France and especially the Cote D’Azur area like Cannes and Nice is one of the most popular destinations for all Northern Europeans. A few hours away with a Ryanair or Aerlingus flight if you are based in Ireland, it is one of the best places to visit. 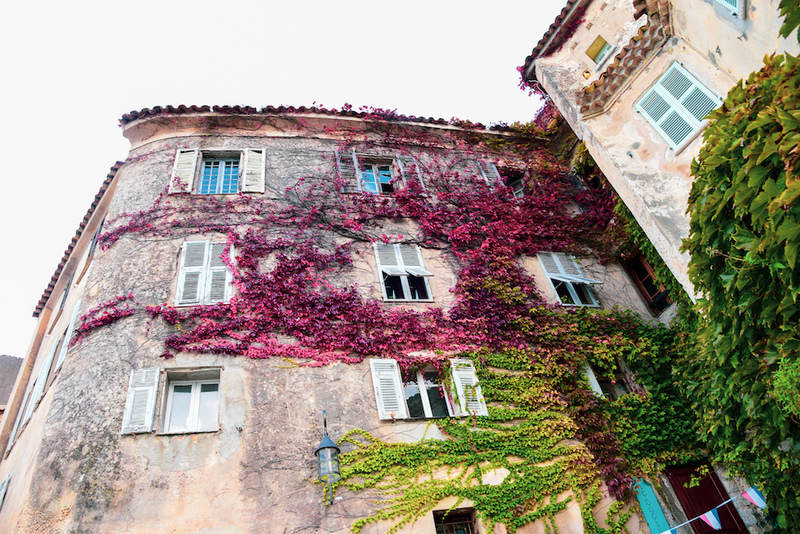 South of France will not disappoint you when it comes to food, weather, style, shopping or even parties. 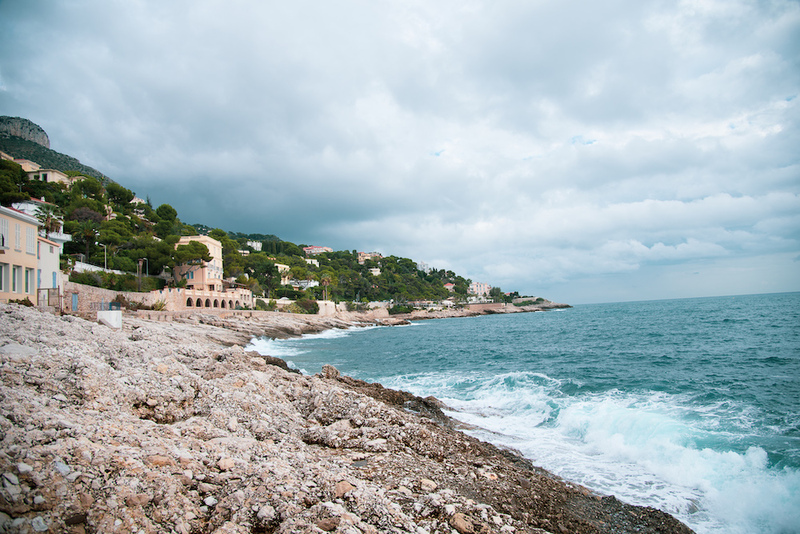 The best way to get there is flying into Nice Airport which is located close to Monaco and Cannes. There are regular flights every day from Dublin and even if you are flying from London or Paris you will find yourself on a seat that is actually not that expensive depending on the time of the year you go. 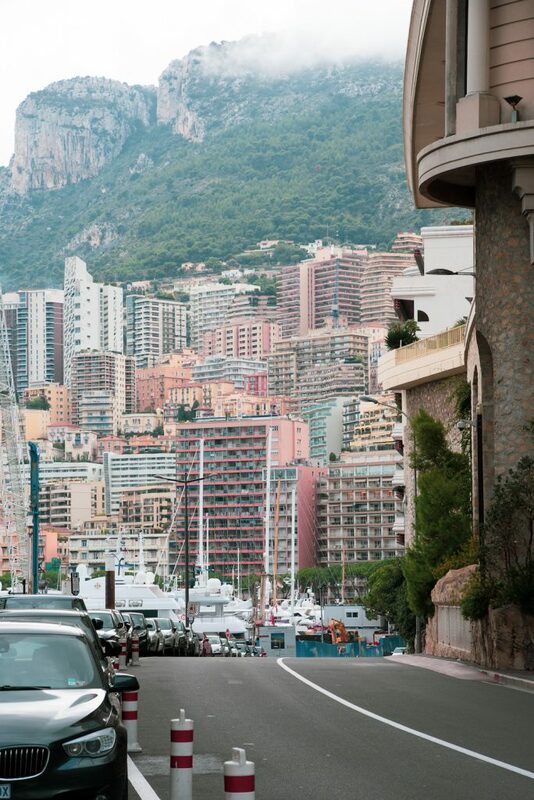 May can be an expensive month considering the Monaco Grand Prix so try to use Skyscanner to plan your journey and cheaper dates. Having been in this part of the world a few times I would suggest avoiding the big cities and go to the countryside so you explore more the country and nature if you are a fan. 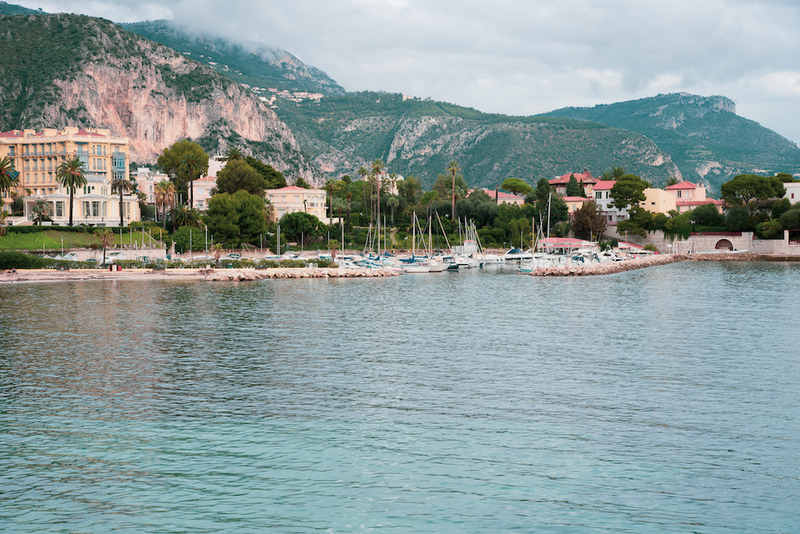 In our latest trip, we stayed just outside of Monaco in the beautiful picturesque village of Cap D’ail. 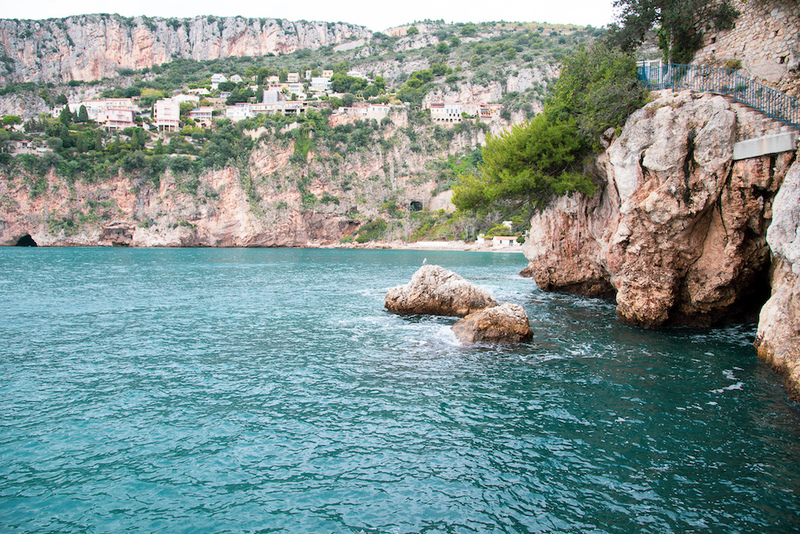 Cap D’ail which is next to the sea is known to be one of the first towns that people that work to Monaco live. 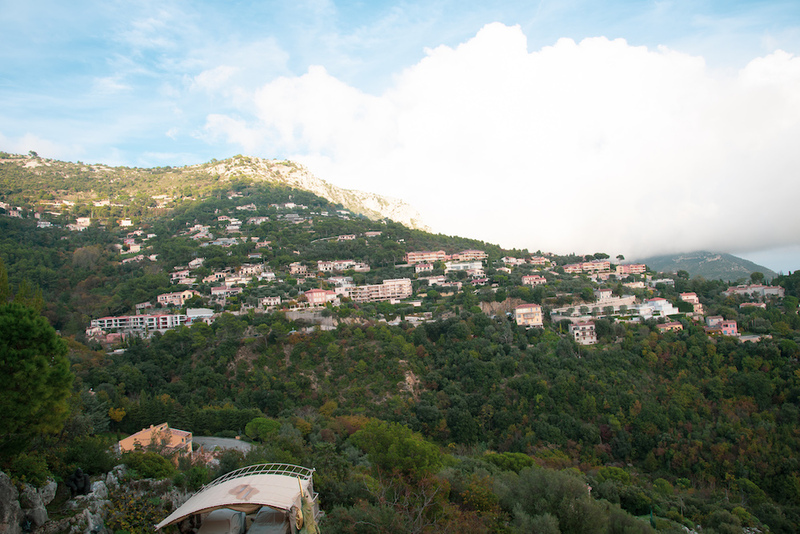 Monaco is very small and only a few people can stay in the area. 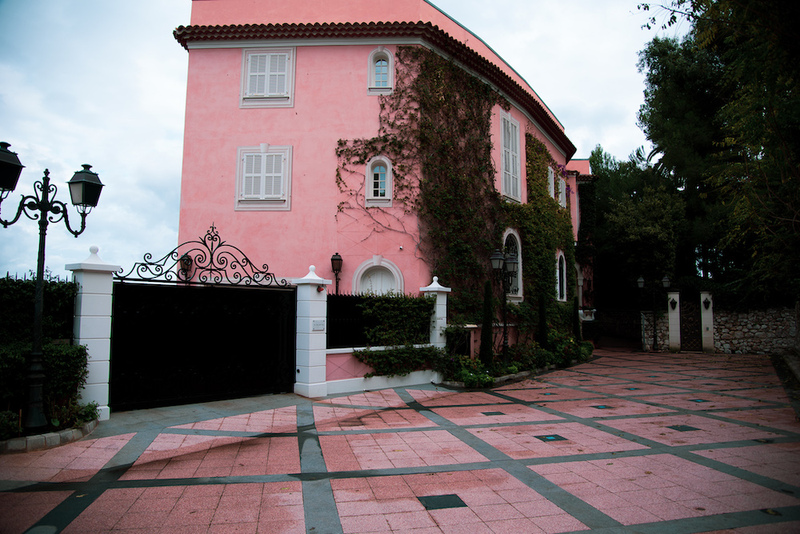 You can rent a beautiful AirBnB and you be right next to Monte Carlo without having to pay the Monaco prices. 48 hours are not enough to explore the area but you can surely get a good idea of the life there leaving you wanting more. 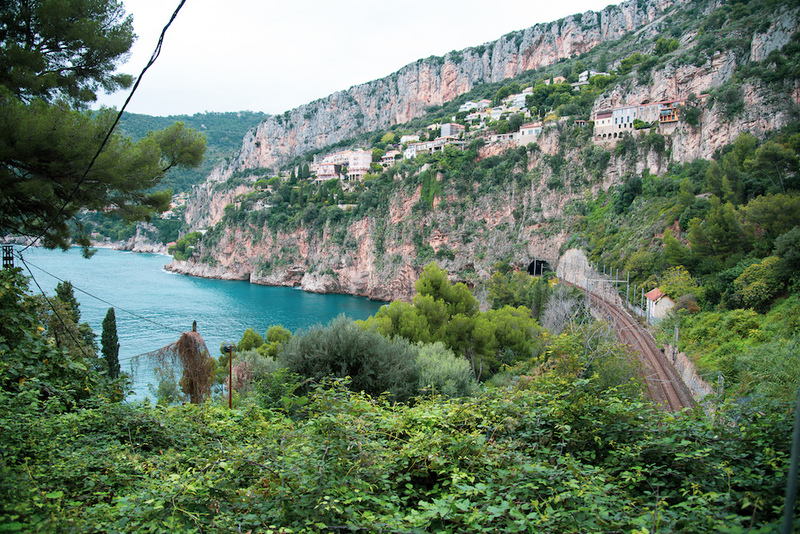 There is a famous path connecting Cap D’ail to Monaco and this walk will give you an idea of how short of a distance it is from one place to the next. 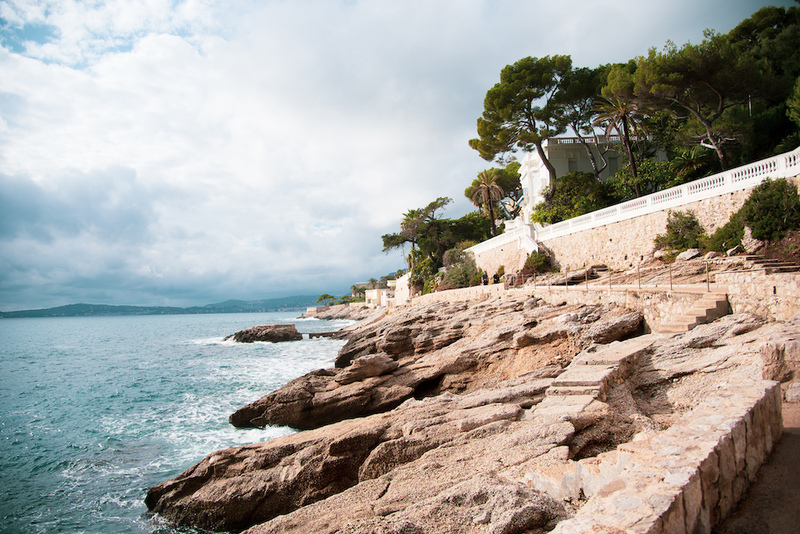 If you get a sunny day you can enjoy the view and the beautiful villas of the area. 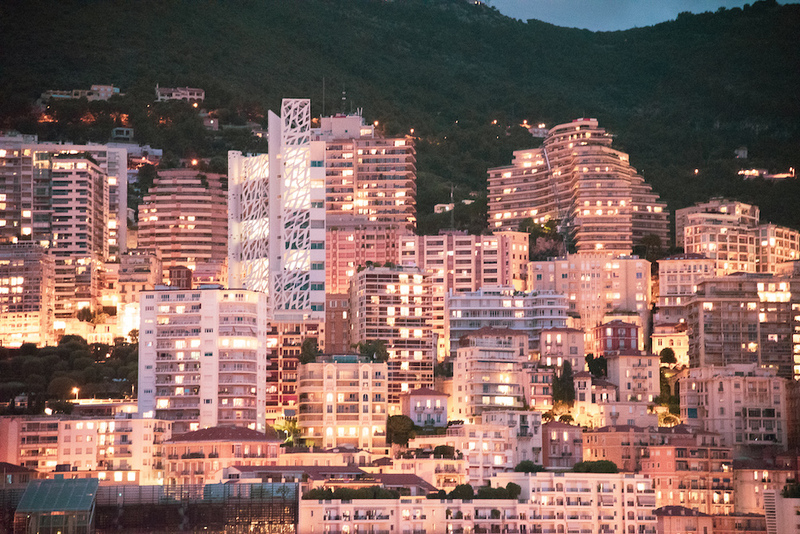 A day is more than enough to explore Monte Carlo and see how different life is there than any other country you visit in Europe. Clean, tidy and just like a fairytale it is essential to walk by the marina to see all the amazing yachts, go to the Casino for some photos if you don’t have enough time to gamble. Spending a day there is essential to get an idea of this popular place. It is astonishing to see how high populated this small country is. There are so many tall building and flats in all the quarters and it can be very expensive to own property there. 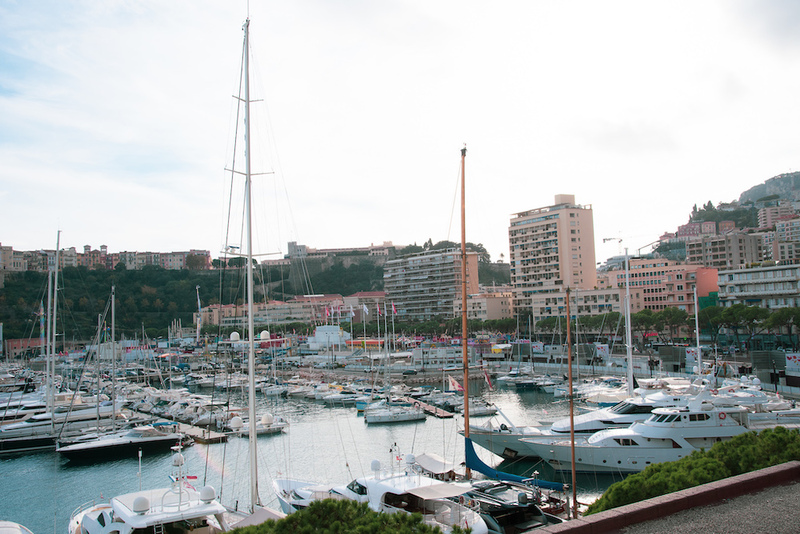 Monaco is built on a hill overlooking the sea so you can get a nice view of the port and the marina as you go higher. There are some great views of the city from the Palace which you have to visit. 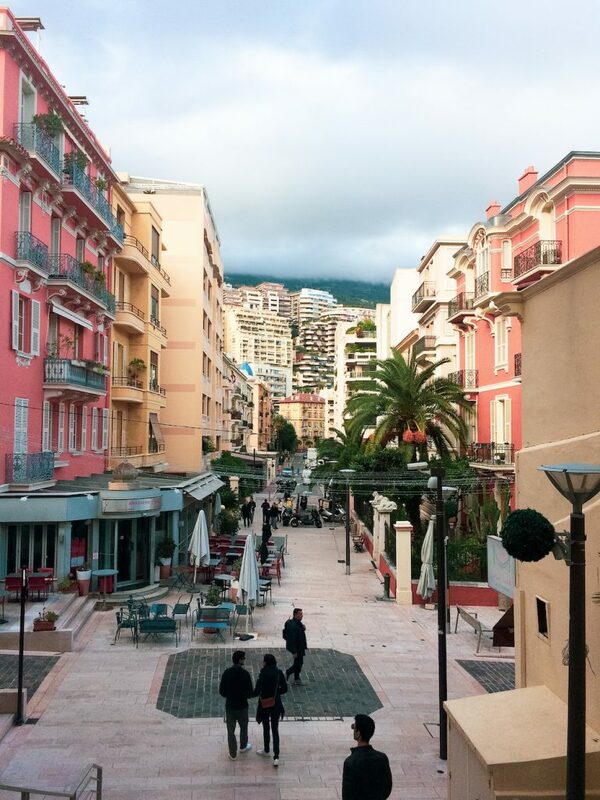 When we visited Monaco it was mid-November and I am happy to say that the weather was very mild and even though it was raining on one day and the skies were not particularly blue it was nice to walk around and take in the views. 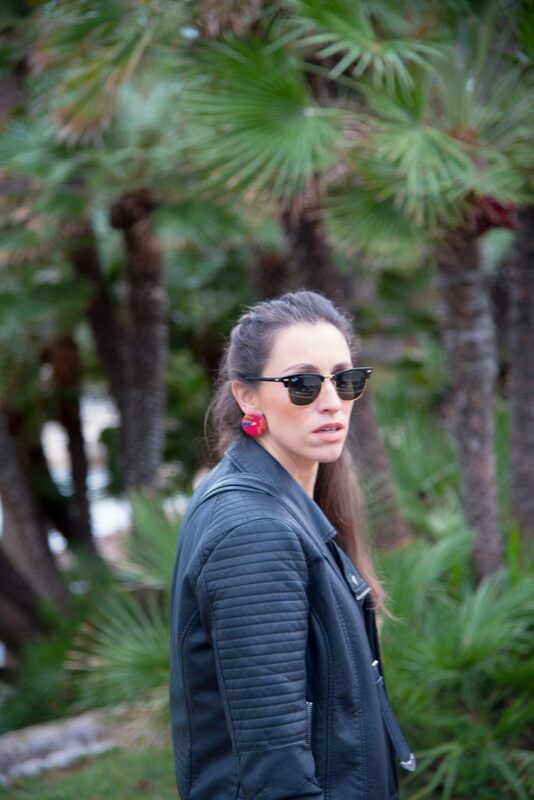 A leather jacket was more than enough for this weather making it even more pleasant to explore. 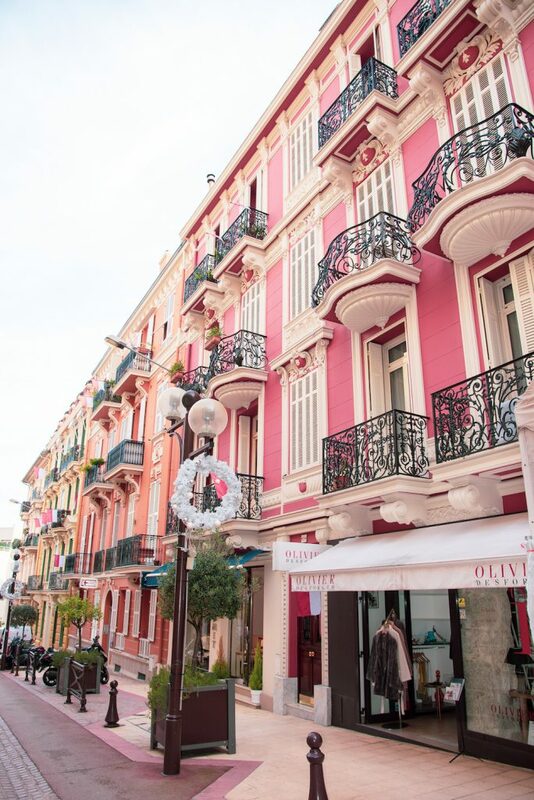 The colourful buildings in Monaco are so unique and pretty and you cannot just pass them by without taking a photo. As it was mid-November the Christmas decorations were slowly making an appearance in the streets adding on to the atmosphere. 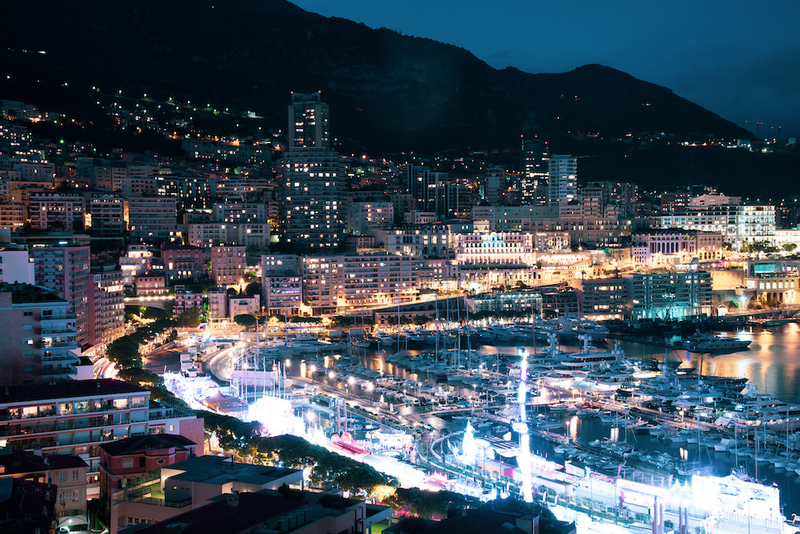 If you love yachts and big boats then the Marina of Monaco is one of the best places to see up close luxurious yachts and boat as tall as buildings. There a few Marina’s so you will be spoiled on the variety of the boats there. 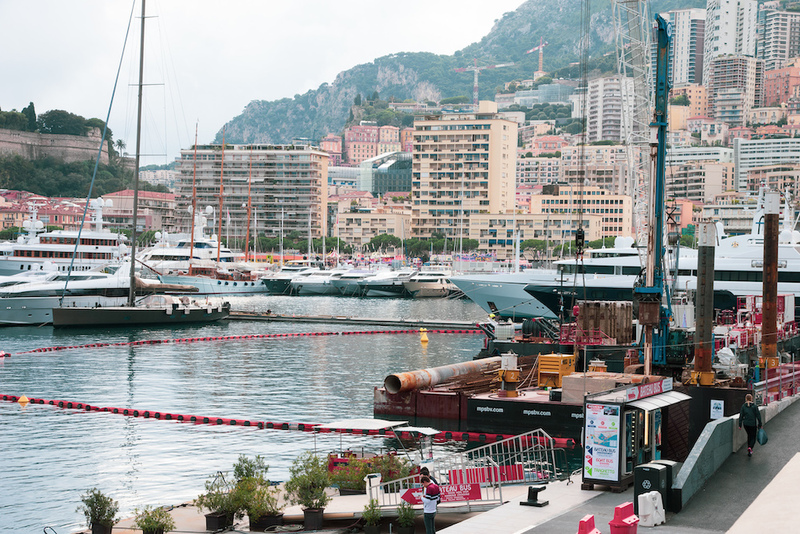 In the summer the Marina are busiest but even in November, they were busy. 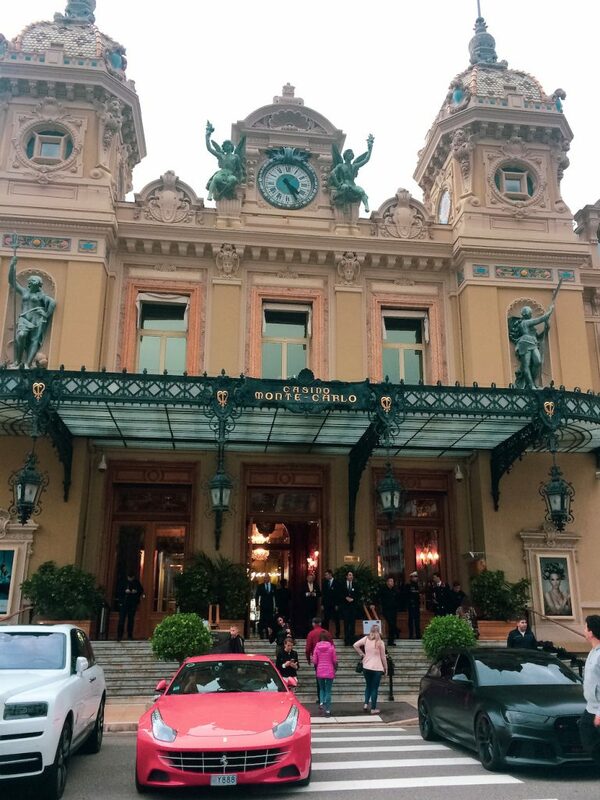 Even if you are not into Casinos, I certainly am not, the Casino of Monte Carlo is one of the must-see sights. Even if you don’t want to gamble you should walk in and see it from the inside and get to experience the feel of such a popular casino. Don’t forget to take a picture when you are there and if you are lucky you might get to see some very expensive cars driving around. Located in a high point like all palaces overlooking their kingdom, the palace is the best place to go to enjoy the view and take in of the actual size of the place. 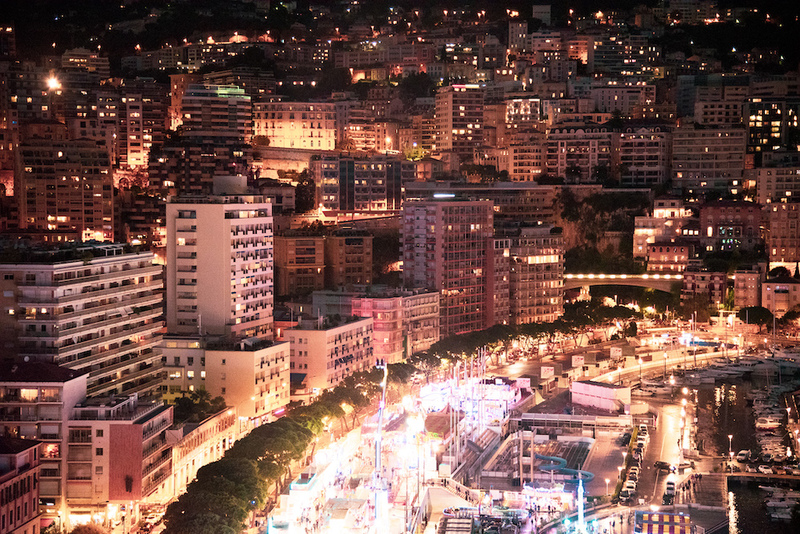 We only managed to get to the Palace area by night time so we only got a few pictures of the night view of Monaco which is as nice as the day time. 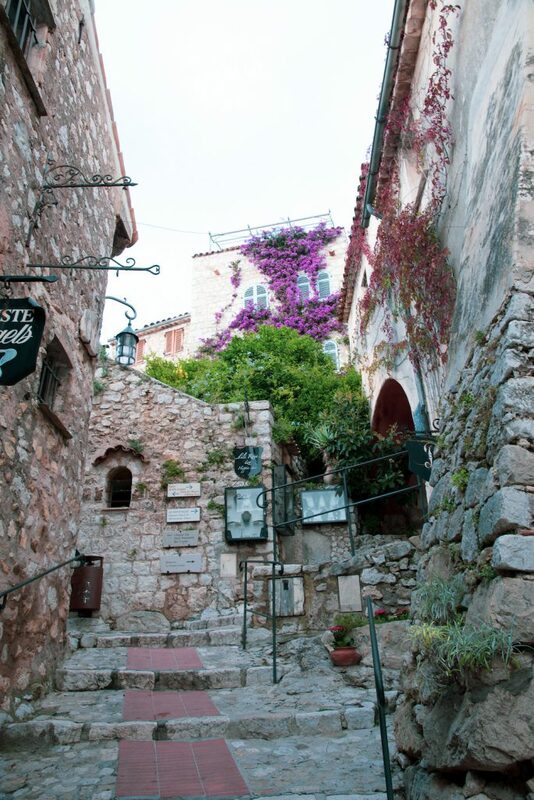 Before you go make sure to take photos of the small streets near the Palace. 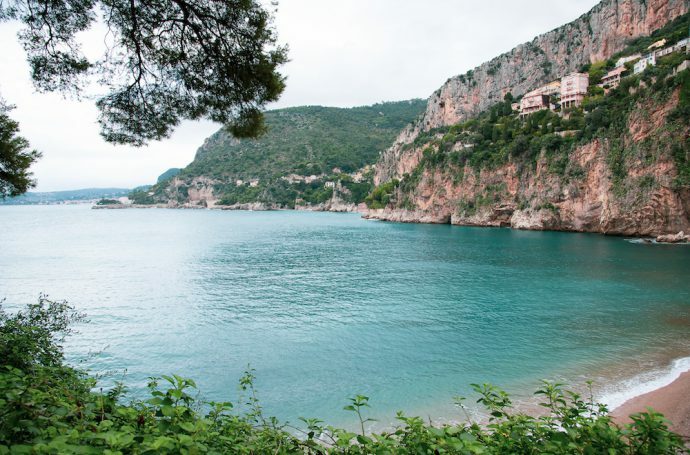 A small village that offers beautiful views and is right next door to Cap D’ail will give you a taste of what it is to be a local. 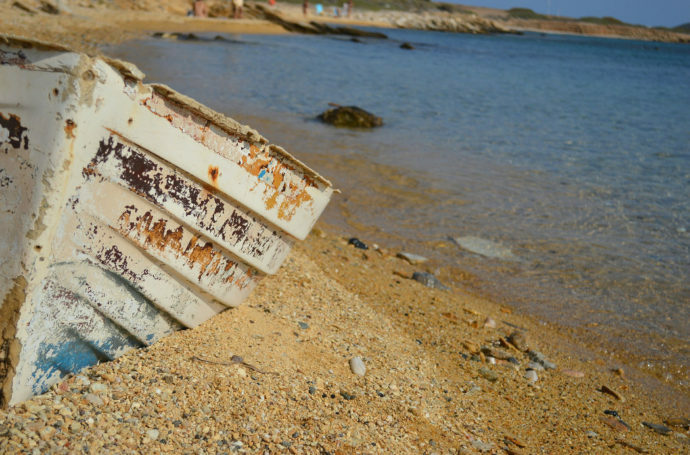 The beautiful nature and quite of this cute village but the sea will make you appreciate the views and nature of the area. Enjoy a long relaxing walk by the sea and get to take in the fresh air and see the beautiful villas of the area. 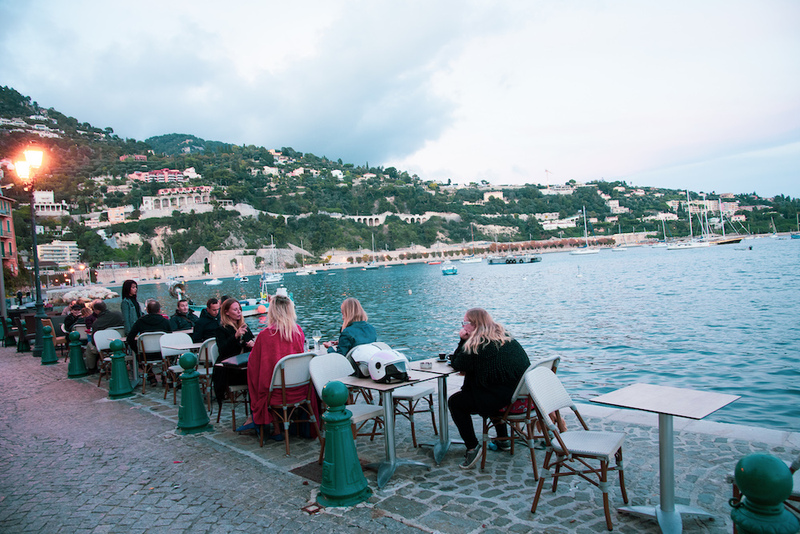 There are so many beautiful villages just outside Monaco and one of them is Villefranche Sur Mer. 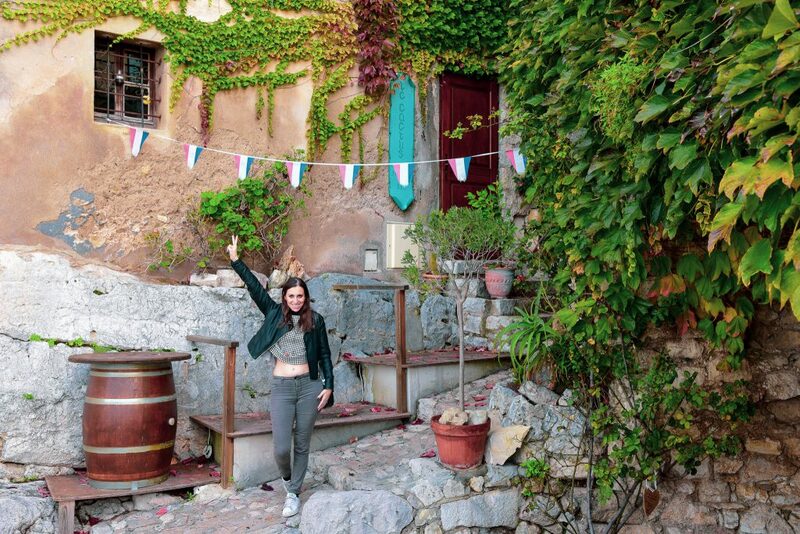 A cute small village with beautiful houses and amazing views of the marina and surrounding mountains is the best part of a Sunday walk just before the flight back.